Wave deer fence adopts dip galvanized wire weaving ，the structure is strong and firm, the tensile strength is high, the mesh surface is not easy to be deformed. The upper mesh is sparse, the open size is large to save the steel wire and the below mesh is dense, the open size is small to protect the cub drilling out. 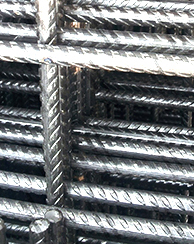 The welded wire mesh is constructed from low carbon steel wire. The wire rods are welded at every intersection and are hot dipped galvanized before or after welding to improve the corrosion and rust resistance performance. 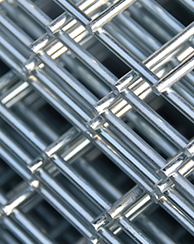 Welded wire mesh typically has larger openings than woven wire mesh. 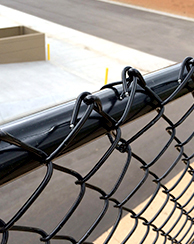 chain-link fence also referred to as wire netting, wire mesh fence, chain-wire fence, cyclone fence, hurricane fence, or diamond-mesh fence, Chain link fence is a type of woven fence usually made from galvanized ，PVC-coated wire, stainless steel wire, and Aluminum wire. 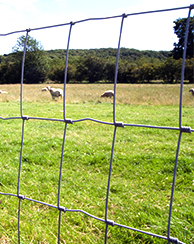 Company hot sale Post for field fence. Y Type Star Picket Posts is designed for Israel,New Zealand,Australia.T Shape Studded Posts for European Countries,US,Canada.